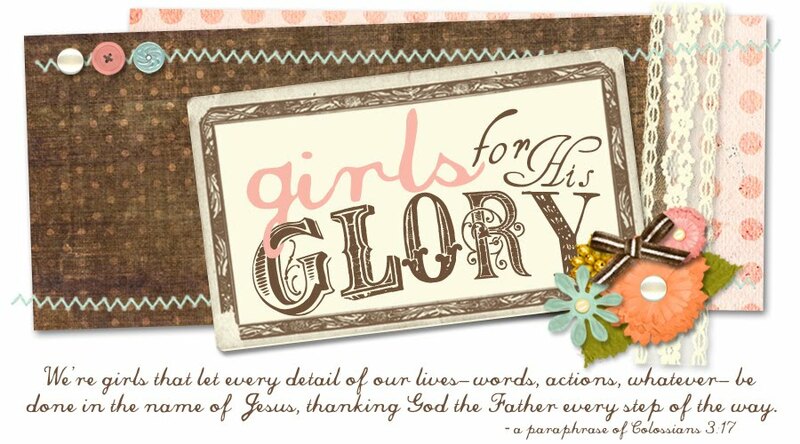 Girls for HIS Glory: 2011 Is In The Books! 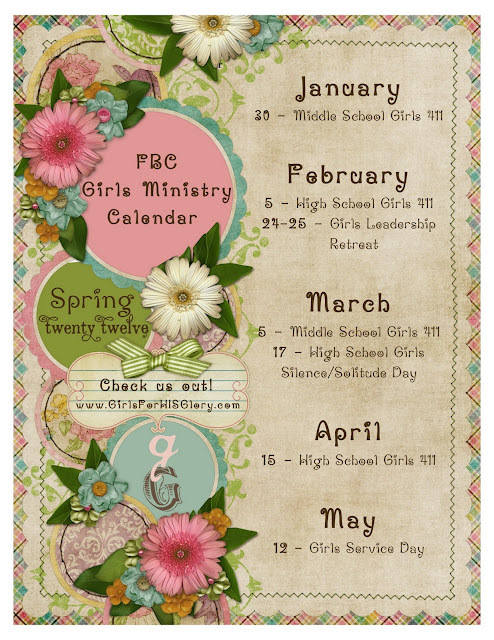 What an AWESOME 2011 we have had in Girls Ministry at FBC Cleveland! It has been non-stop fun, non-stop discipleship, non-stop for His glory! Just as it should be! I've said it before and I'll shout it again, y'all just don't realize a fraction of how blessed we are! We have some of the BEST Adult leaders I've seen anywhere and I tell you the fun, the ministry, the teaching, the growing, the fellowship...it couldn't happen unless god-fearing ladies like the ones we have sacrificed their time and energy to pour in our girls! They LOVE you and they have an overwhelming, deep desire to see you grow in your walk with Christ and in your obedience and love for Him. Yes, we are blessed! 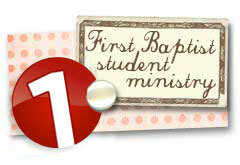 This year we have gone through FOUR awesome topics through our middle school and high school 411 events. We've delved into God's Word to learn about how to be more obedient in our Time Management, Speech, Attitude, and in having a Teachable Spirit. In addition, each 411 the girls enjoyed fellowship and craft time too! We've made "to-do" list plaques, flower bracelets, framed calendars, and tie-knot blankets for our nursing home friends! Plus more! 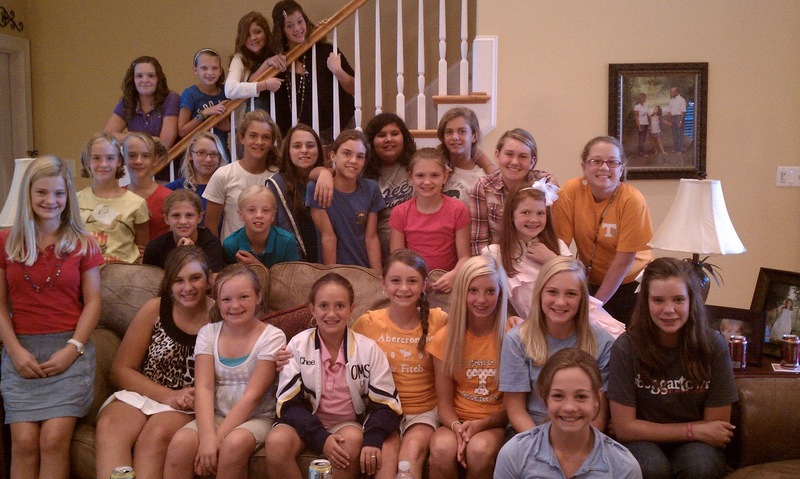 We took 43 lady leaders and girls to Nashville for a Girls Leadership Retreat (which we are heading to again February 2012 - Sign-up Now!). We had TWO Mother/Daughter Relationship-Building events, one in which we simulcasted Vicki Courtney, author of 5 Conversations to Have with Your Daughter which was awesome! And also hosted Sarah Bragg, author of Body. Beauty. Boys, who spoke on growing better communication skills during these adolescent years. 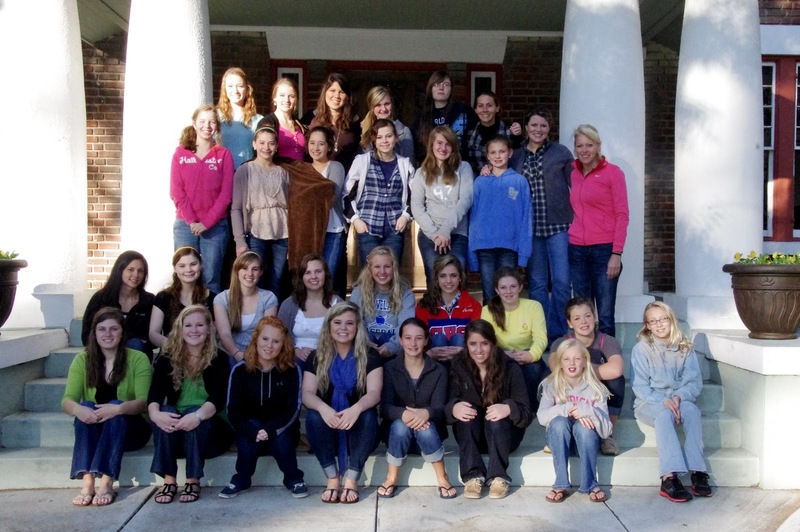 Another huge adventure was our first Girls Ministry State-side Mission Trip. We took 30 girls to Athens, GA to help out Classic City Community Church, a church plant that is rockin' it in Athens! We handed out invitations to worship at CCCC at the UGA football game, planted flowers and panted the youth room, and also fed the homeless with the PB & J Ministry! It was a life changing weekend for many of our girls! Also we have had three service days! Over 200 hours spent sewing curtains for the Haiti Mission Home, loving on girls at the TN Baptist Children's Home, and hugging our elderly friends at area Nursing Homes! It's been awesome watching our FBC girls focus on others and deepen their understanding on what it means to place Christ and others before themselves. In addition (and not included in those hours) MANY of our girls volunteered with the Pure In Heart Girls Conference sponsored by our FBC Children's Ministry! I love that our girls love to serve! We finished this year in style with a Christmas Party at the YMCA. 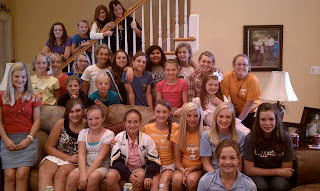 From enjoying "Tacos in a Bag" to our 3rd Annual Clothes & Accessories DIG, the girls had a blast! They also decorated cookies, wrapped presents, and made Christmas cards for our next day Nursing Home visits where we brought Christmas cheer, carols, crafts and games to our elderly friends. 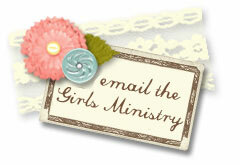 Check out our Girls Ministry Facebook Album for lots of picture fun! Whew! Indeed, it's been an awesome year (and this is just a brief re-cap)! Awe-some in that we have been overwhelmed and "in awe" of our Lord and Savior. He has provided greatly, showered blessings unwaveringly, and I believe received great honor and glory in it all. All of this just makes me SO excited for 2012 and I hope you are just as excited! 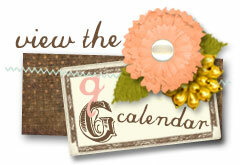 Below is our 2012 Spring Calendar! 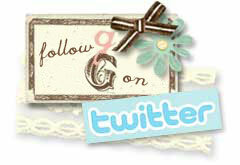 I encourage you to stay connected through our Girls Ministry Facebook Page too!